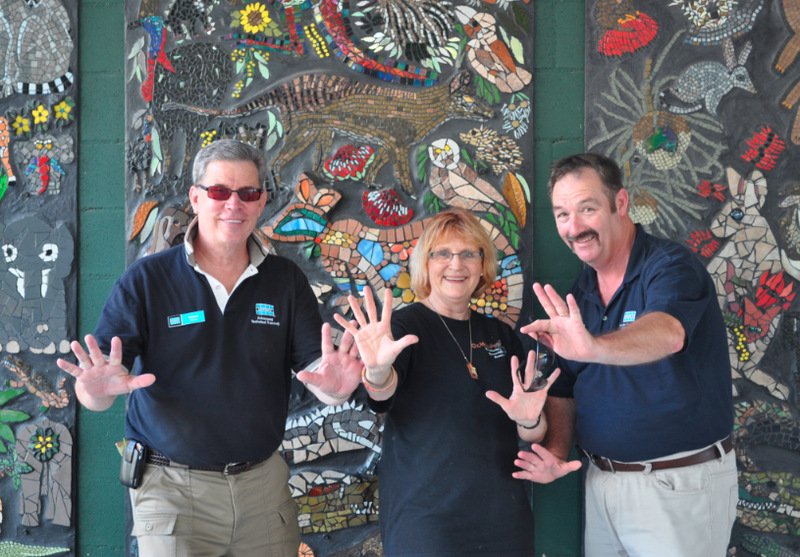 It was a fantastic day, and we can't wait to see the finished African themed mosaic mural finished and on display at Australia Zoo. Thank you to Sandy and her team for making us so welcome, and making it a very special day. 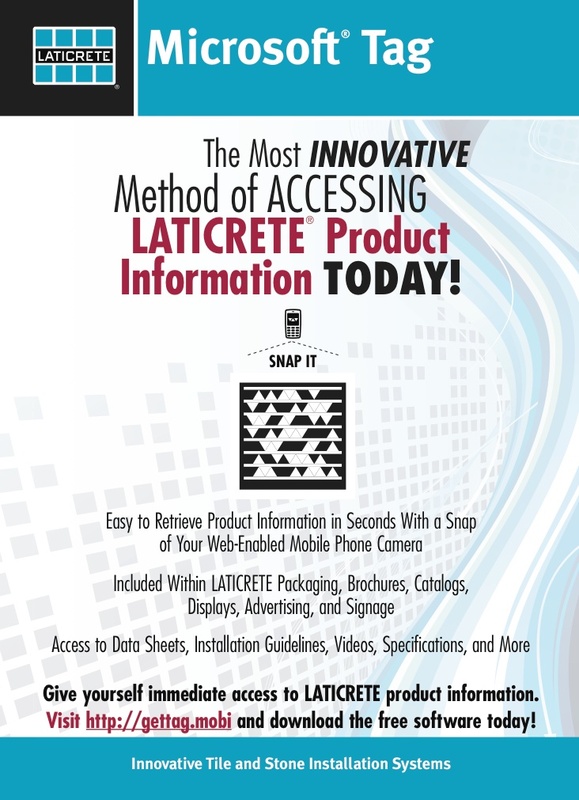 Art Mintie, Director of LATICRETE Global Technical Support, makes a presentation on the evolution of the technologies of tile and stone grouts at tile industry event Total Solutions in Phoenix, Arizona, USA. 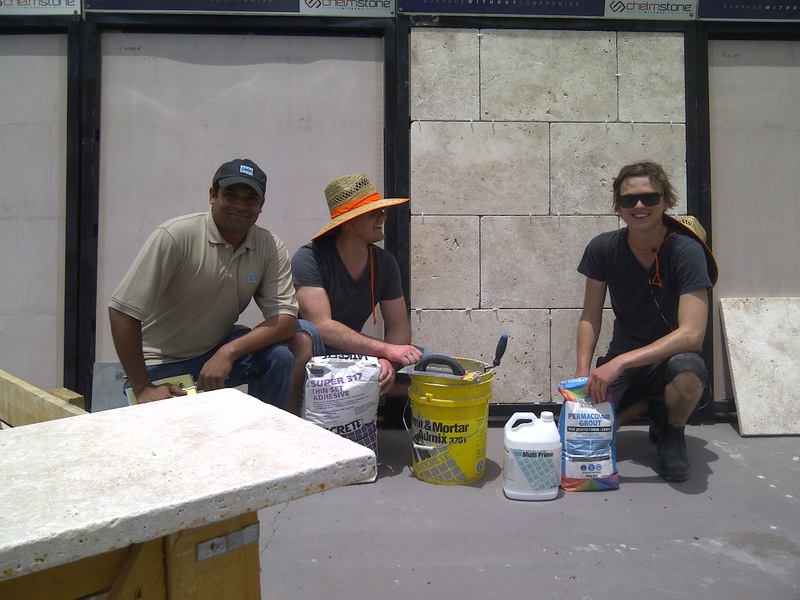 Followed by hands on demonstrations of various grout materials. One of the many LATICRETE customer appointments today to see how products are selling and performing. Ken had a great meeting with Mick from Tilers Express in Coorparoo, Qld. 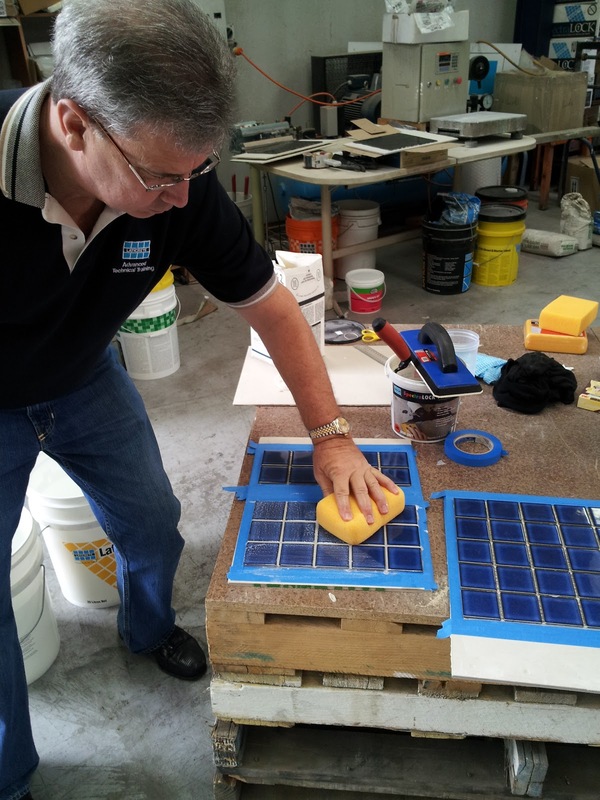 Rick has the attention of the tile shop onlookers in Victoria as he demonstrates the ease and versatility of LATICRETE SpectraLOCK Pro Premium Grout. 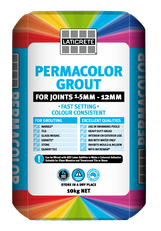 LATICRETE SpectraLOCK PRO Premium Grout has all the great features of LATICRETE SpectraLOCK PRO grout – colour uniformity, durability and ease of installation – with enhanced performance. LATICRETE SpectraLOCK PRO Premium Grout is Stainproof†, so it’s even easier to maintain. 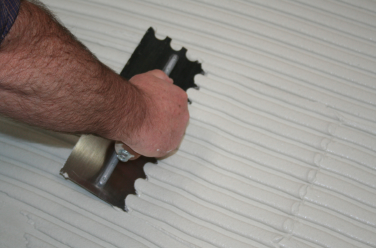 The improved "non sag" formula is even easier to install while providing attractive, full grout joints. 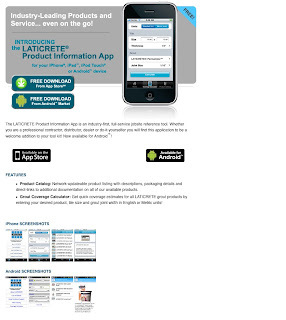 LATICRETE, a world leader in the manufacturing of innovative systems for the installation of ceramic tile and stone, has appointed industry veteran Fred Gray to the position of Technical Services Manager for Australia. 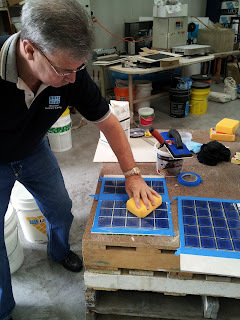 Fred's primary focus is on educating the tile and stone industry on the most up to date and leading edge methods of installation systems available from both Australia and globally. Fred joins LATICRETE with more than 25 years of experience as a builder specialising in tile and stone installations systems and 20 years of experience with LATICRETE products and this familiarity with the profession and the LATICRETE System provides a strong foundation for his new position. 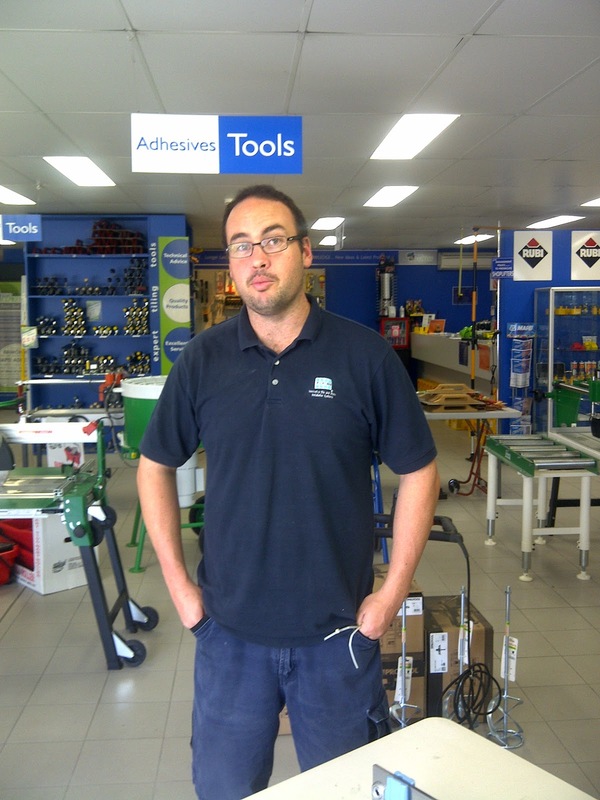 In maintaining his primary focus on education the stone and tile industry on these leading edge methods, Fred will be developing and implementing training programs, Seminars as well as offering personalised specifications and job review services. 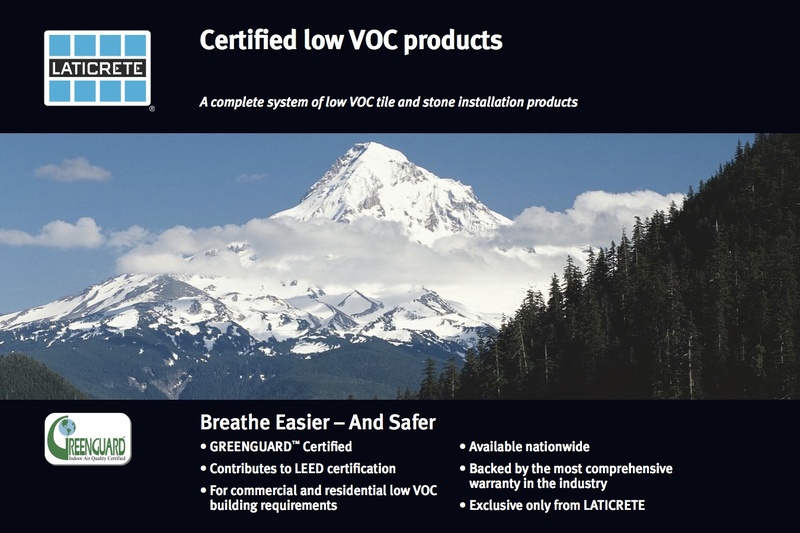 This fits with the LATICRETE mission of "Maintaining our global Leadership in high quality, innovative installations systems for ceramic tile and stone" and ensuring our customers' expectations are meet. 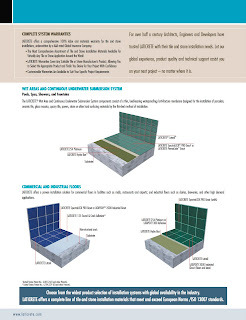 Fred's access to our global partners, R&D personnel and a commitment to continuing professional development will ensure the most up to date technical advice and solutions are available. 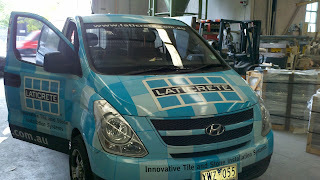 Glenn Mannix who is the Technical Sales Rep for NSW region spent the morning visiting stone merchants in his LatiVan. Conventional Portland cement based tile & stone installation mortar beds, thin-set adhesive mortars, PC/Sand based grouts, cement renders, screeds & plasters and stuccos are often permanently damaged when subject to hot, dry temperatures or dry environments immediately after installation. High temperatures remove the water content of the mortar required for proper Portland cement hydration, curing and strength development. In addition, rapid drying often causes adhesives, grouts & mortars to crack, crumble or lose bond. 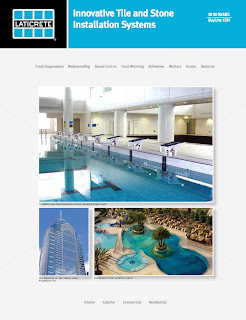 Waterproofing membranes, anti-fracture membranes, epoxy adhesives, epoxy grouts, epoxy waterproofing membranes, underlayments and most other tile & stone installation products will also be affected by hot working temperatures. Flash setting and reduced working time can result. 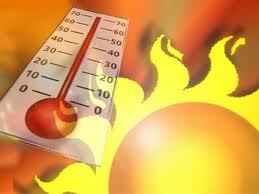 It is important to note that surface temperature is more important than air temperature. 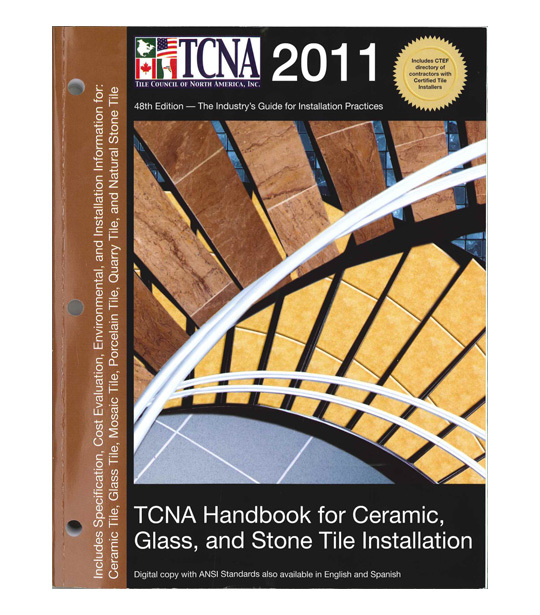 Therefore be sure to be aware of and monitor the surface temperature of the installation. Click here for additional in-depth technical information regarding this subject. Kody brings to LATICRETE more than a decade of hands-on experience within the tile industry. Most recently, he was Show Room Sales Manager for Signorino Tile Gallery in Richmond, Victoria, spending that time working with designers and architects throughout the state. 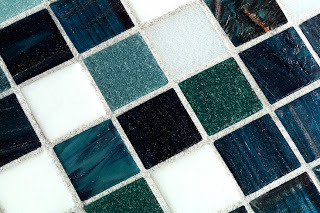 Prior to that, Kody spent nine years working as Managing Director in his own tile and stone supply company, Pacific Tiles, which consisted of four stores across the state of NSW. 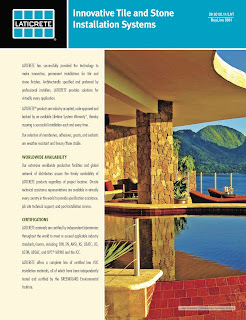 The company won 2 Masters builders awards in 2005 and 2006 in the National Building awards for houses Pacific Tiles completed. "LATICRETE are renowned as the Market Innovator around the world in the stone and ceramic installation sphere, so when a position opened in the Victorian Market, I jumped at the chance," exclaimed Kody. 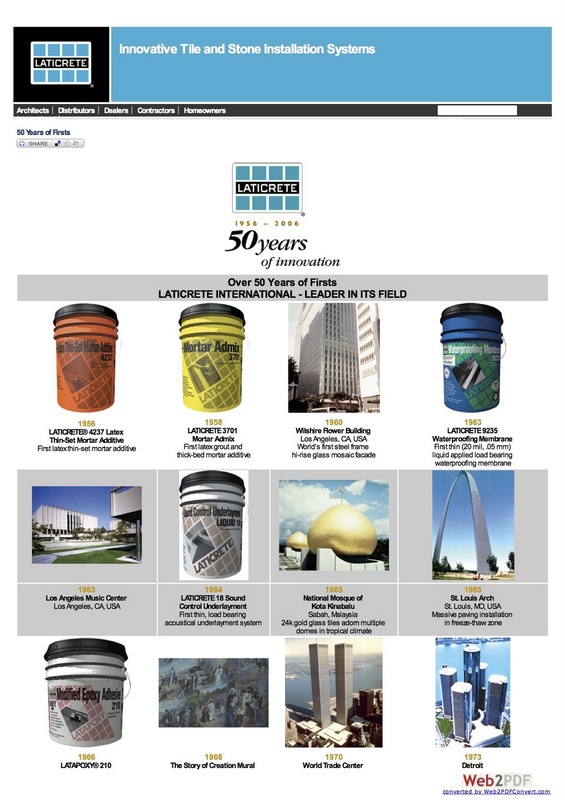 "I have always believed that LATICRETE were the sleeping bear in the Australian market, and there are interesting times and opportunities ahead, I couldn't resist the urge to be part of that, and contribute in a positive way." 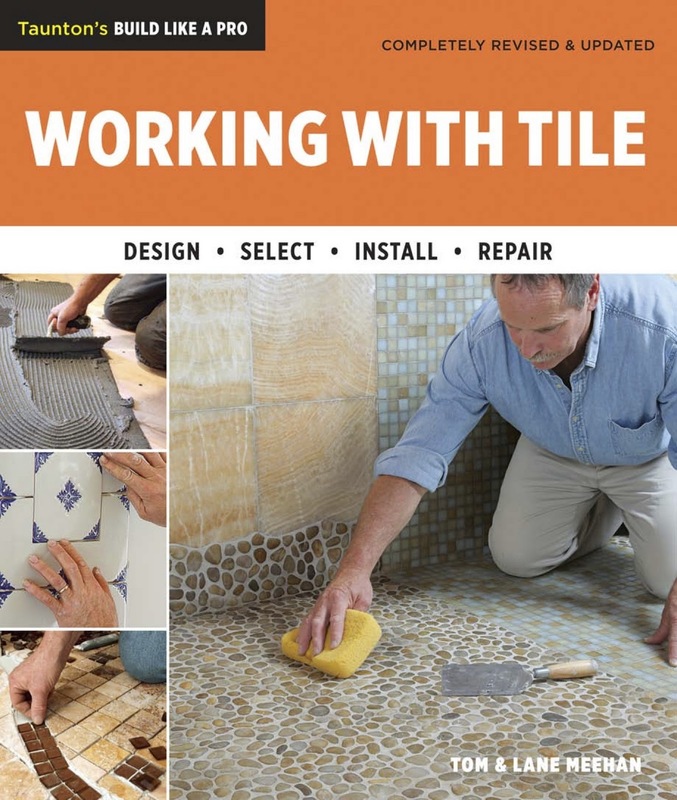 Kody, who studied Commerce and Business at University, brings with him a wealth of knowledge, as well as experience working and contributing to the tile and stone industry as an owner, supplier and sales representative. 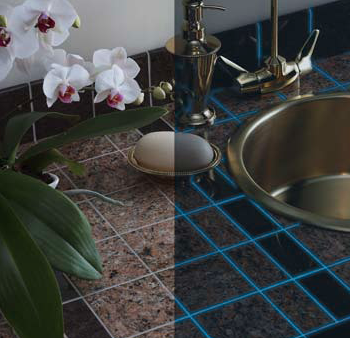 Dazzle adds metallic and “Glow-In-The-Dark” enhancements to LATICRETE SpectraLOCK PRO Grout. 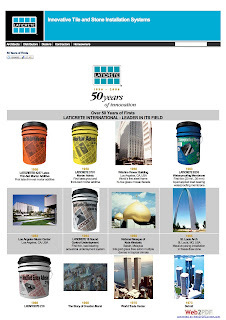 These high-end design elements offer limitless imaginative applications. 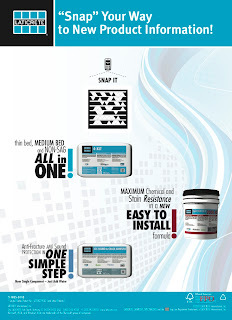 For use on walls and floors. Add a metallic look to plain tile and stone. Accentuate metallic tiles, glass tiles, mosaics, stone and listellos with dazzling colour combinations. 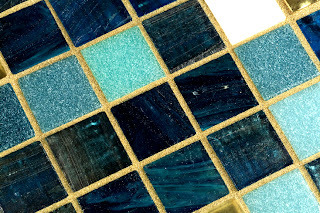 LATICRETE SpectraLOCK Dazzle provides a unique design element for pools and spas; and use Glow in your bathrooms, hallways and entry ways. 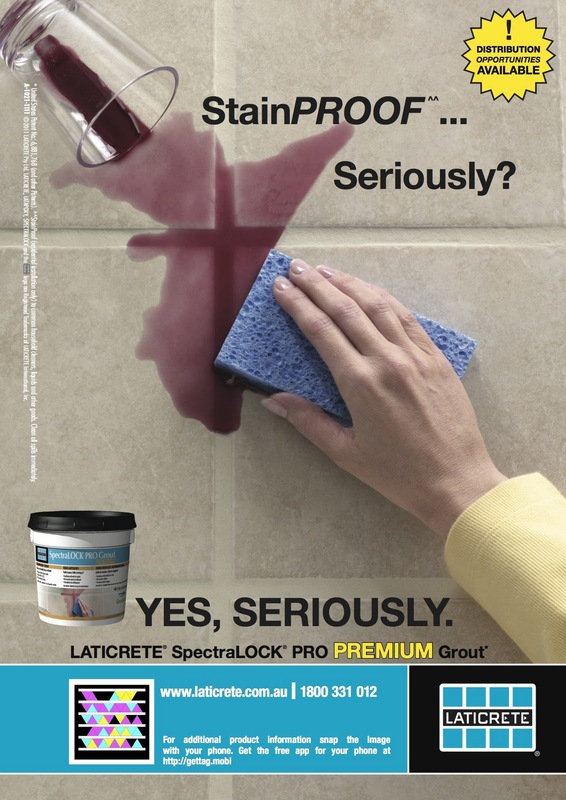 A unique design component, LATICRETE® SpectraLOCK® Grout. The ISO 9000 family of standards relates to quality management systems and is designed to help organizations ensure they meet the needs of customers and other stakeholders (Poksinska et al, 2002 ). The standards are published by ISO, the International Organisation for Standardisation, and available through National standards bodies. ISO 9000 deals with the fundamentals of quality management systems (Tsim et al, 2002 ), including the eight management principles (Beattie and Sohal, 1999; Tsim et al, 2002) on which the family of standards is based. 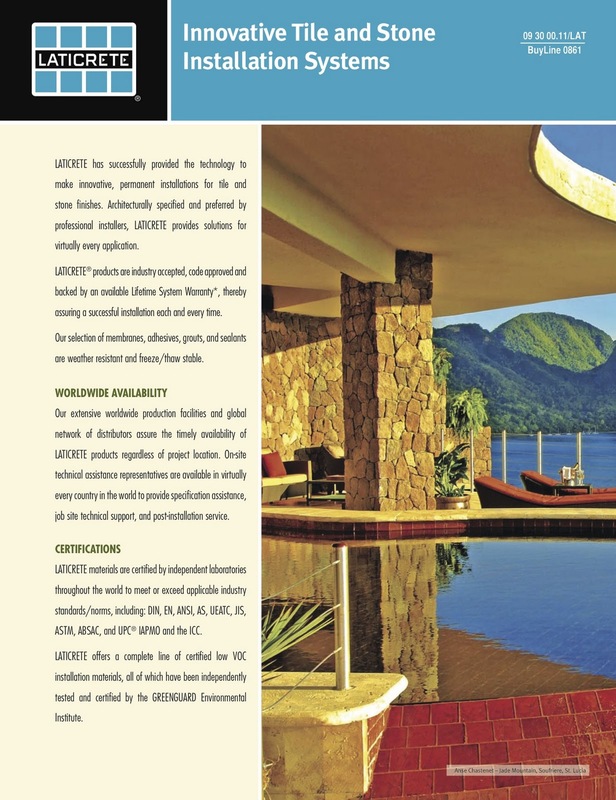 ISO 9001 deals with the requirements that organisations wishing to meet the standard have to fulfill. 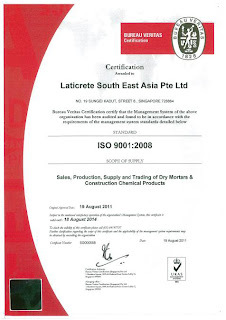 Third party certification bodies provide independent confirmation that organisations meet the requirements of ISO 9001. Over a million organisations worldwide  are independently certified, making ISO 9001 one of the most widely used management tools in the world today. 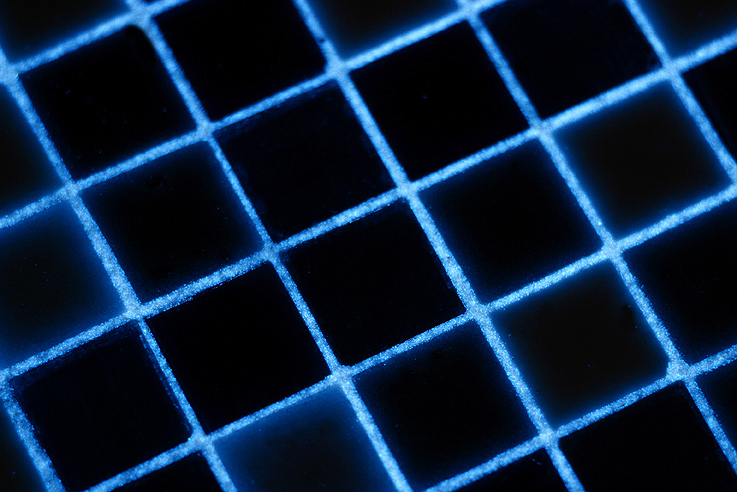 Despite widespread use, however, the ISO certification process has been criticised as being wasteful and not being useful for all organisations. 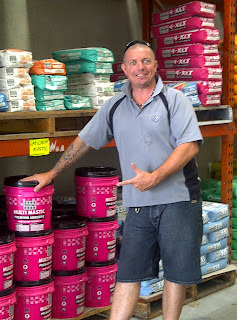 Mike from Tileworld showing his best seller of the week!